Global Geneva published today, 4 October 2017, an article by me called “[Geneva] The right place for the world’s human rights award“. Rather than summarizing it, here is the full article. There are lots of other interesting pieces in the issue, see: http://www.global-geneva.com. The 2017 Martin Ennals Award for Human Rights Defenders will be announced on Tuesday, 10 October, 2017 at the University of Geneva (UniDufour) in Geneva, Switzerland. For further information, go to MEA: This article also appears in the Oct-Nov 2017 edition of Global Geneva magazine. WITHOUT INDIVIDUAL HUMAN RIGHTS DEFENDERS (HRDs), the Universal Declaration of Human Rights and other human rights law risk being a dead letter. Almost all human rights organisations have a mandate to come to the succour of threatened colleagues via urgent appeals and other campaigns. Some 150 now run an award and the number keeps growing – half were created since the beginning of the 21st century. Curiously, however, the best known of these awards, the Nobel Peace Prize, is given out annually in Oslo and not in Geneva, the international hub for human rights. Alfred Nobel died on 10 December. Decades later, the United Nations declared 10 December as International Human Rights Day and designated 21 September as the International Day of Peace. The strange result is that the Nobel Peace Prize – intended for contributions to ‘peace’, not necessarily ‘human rights’ – is awarded every year in Oslo on 10 December, which is ‘Nobel Day’ in Sweden and Norway, and International Human Rights Day for the rest of the world. In 1992, I became involved in the creation of the Martin Ennals Award for Human Rights Defenders (MEA). Originally, this was meant to keep alive the memory of the first Secretary General of Amnesty International and a key figure behind the creation of the modern human rights movement. In recognition of his work, 10 global human rights organisations, (Human Rights Watch, Amnesty International, World Organization Against Torture (OMCT), Front Line Defenders, Evangelisches Werk für Diakonie und Entwicklung, HURIDOCS, Human Rights First, the International Commission of Jurists, the International Service for Human Rights, and the International Federation for Human Rights (FIDH), all agreed to form the Jury. Later, a panel of regional NGOs joined the common effort. The small volunteer secretariat operated out of Geneva, but many of the first award ceremonies were held abroad in places where the laureates are active. In 2001, it was decided to make Geneva the permanent location for the annual ceremony. By 2008, the lakeside city started offering serious support by making the award part of its “International Geneva” plan, an effort to galvanize the private and public sectors, including the rest of Switzerland, with regard to the region’s crucial importance as a hub for critical global issues. Since then, cooperation has grown into an admirable win-win partnership with the award run on a fully independent basis, while Geneva provides the infrastructure for the ceremony. This suits all parties. The actual decisions are made by an autonomous jury of experts enabling the city to avoid having to deal with controversial aspects. 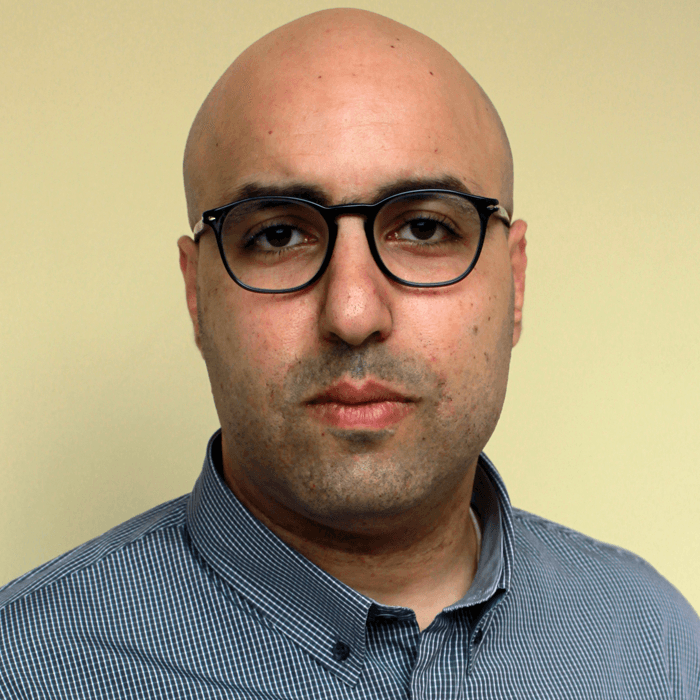 Mohamed Zaree of the Cairo Institute of Human Rights Studies (CIHRS) is one of the three finalists, and is subject to a travel ban to Geneva where he is supposed to attend the 10 October 2017 Martin Ennals Award Ceremony. Despite requests directly to Egyptian President Al-Sisi, the ban – at this time of writing – has yet to be lifted. The wisdom of this separation was reiterated in 2016 when the MEA went to an imprisoned scholar belonging to the Uyghur minority. China reacted furiously, but its target ended up being the UN High Commissioner for Human Rights, who courageously persisted in presenting the award at the ceremony as his predecessors have done over the years. How effective are human rights awards? To answer this, one needs to know in which way they are intended to help human rights defenders. In the first place, all awards seek to offer recognition and encouragement at the psychological level. This goal should not be trivialized as activists often have to work in difficult environments. Furthermore, they may prove unpopular even within their own social circles. Secondly, many awards come with some financial support. Even relatively small amounts go far in cash-strapped organizations, many based in developing countries. Finally, the most important but also elusive goal is protection. The latter is not really possible without a fair degree of publicity. An example: On 13 May 2008, Mutabar Tajibaeva, a detained human rights activist in Uzbekistan, was announced as that year’s MEA Laureate. A few weeks later, on 2 June, she was released from prison on medical grounds, and a few months later, was allowed to travel abroad. She came to Geneva to receive the MEA in person, declaring publicly that the award saved her life. However, one cannot state categorically that her release was a direct result of the award; many other actors contributed to the pressure that resulted in her release from prison. 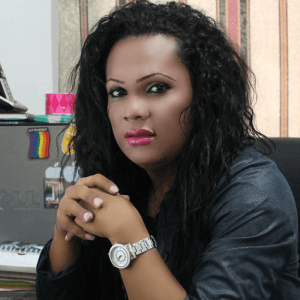 Karla Avelar 2017 FINALIST – EL SALVADOR: Karla Avelar has dedicated her life to defending, nationally and internationally, the Human Rights of LGBTI persons, HIV affected persons, migrants, persons deprived of liberty in situations of vulnerability as well as victims of discrimination due to their sexual orientation or gender identity. That such impact cannot be taken for granted is shown by the case of Ahmed Mansoor from the United Arab Emirates, the 2015 Laureate. The government did not lift his travel ban and he had to address the audience via a video link. His case received further global coverage in August 2016. Flaws in Apple’s iOS operating system were discovered by Mansoor who alerted security researchers to unsolicited text messages he had received. Apple has since released a software update that addresses the problem. Then, on 20 March, 2017, around midnight, Ahmed Mansoor was arrested at his home in a raid by a large team of the Emirates’ security forces. His importance as a human rights defender was demonstrated by the international response to this sudden arrest. In addition to many newspapers and social media, the UN Special Procedures and the EU Parliament quickly called for his release. But today, six months later, he continues to linger in jail. 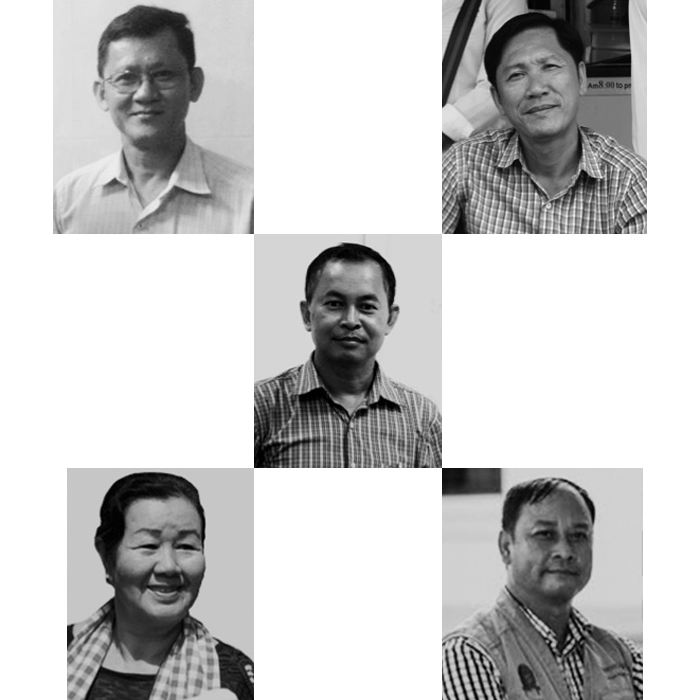 FreeThe5KH 2017 FINALIST = CAMBODIA: Mr Ny Sokha, Mr Yi Soksan, Mr Nay Vanda, Ms Lim Mony and Mr Ny Chakrya, the “Khmer 5” are Cambodian human rights defenders who face judicial harassment and had spent 427 days in pre-trial detention, as a result of their legitimate human rights work. Some believe that human rights awards can endanger the lives of laureates. Clearly, this is a danger, but the best judge of the balance between increased risk and greater protection remains the human rights defender in question. And generally, they seem to regard public exposure foremost as a form of protection, reflecting the increased importance of the media even in tense situations. The biggest problem with seeking increased protection through publicity is perhaps that the media are not automatically interested in all human rights awards. That the media are increasingly referring to the MEA as the “Nobel prize for human rights” is perhaps the best sign that after almost 25 years, the award has found its status and place in Geneva. With the delivery of the 2017 prize on 10 October in Geneva, it will again be in the hope to go ‘from the front line to the front page’. This entry was posted on	October 5, 2017 at 10:16	and is filed under awards, human rights, Human Rights Defenders.